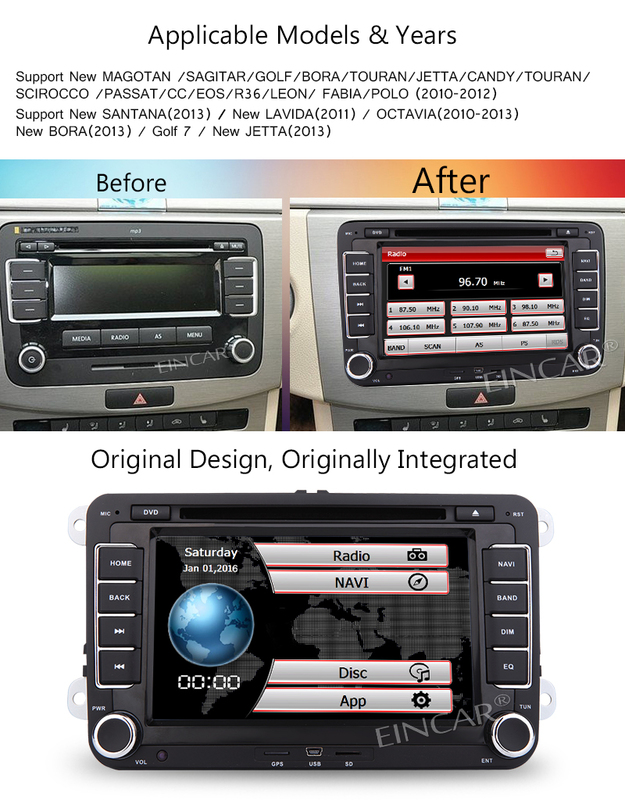 * Support New Magotan /Sagitar /Golf /Bora /Touran /Jetta /Candy /Scirocco /Passat /CC /Eos /R36 /Leon /Fabia /Polo (2010-2012),Support New Santana(2013) /new Lavida(2011) /Octavia(2010-2013) /new Bora92013) /Golf 7 /new Jetta(2013). 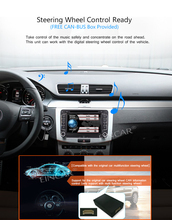 * Steering wheel control ready, take control of the music safety and concentrate on the road ahead. 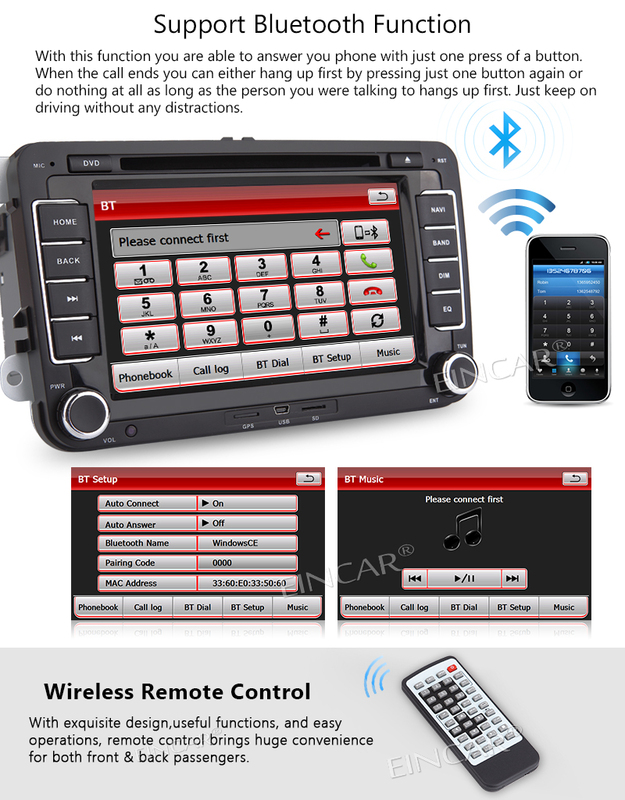 This unit can work with the digital steering wheel control of the vehicle,support Bluetooth function, you are able to answer you phone with just one press of a button,it will keep on driving without any distractions. 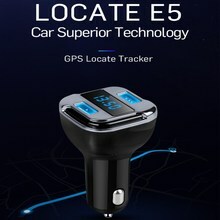 * Built in GPS Navigation function precision GPS engine to be more positioning,it’s satellite signal reception sensitivity is a prerequisite for creating high-quality navigation.Wireless remote control with exquisite design, useful functions,and easy operations,remote control brings huge convenience for both front & back passengers. 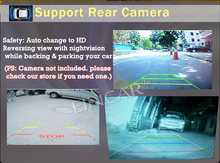 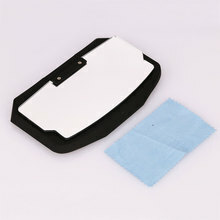 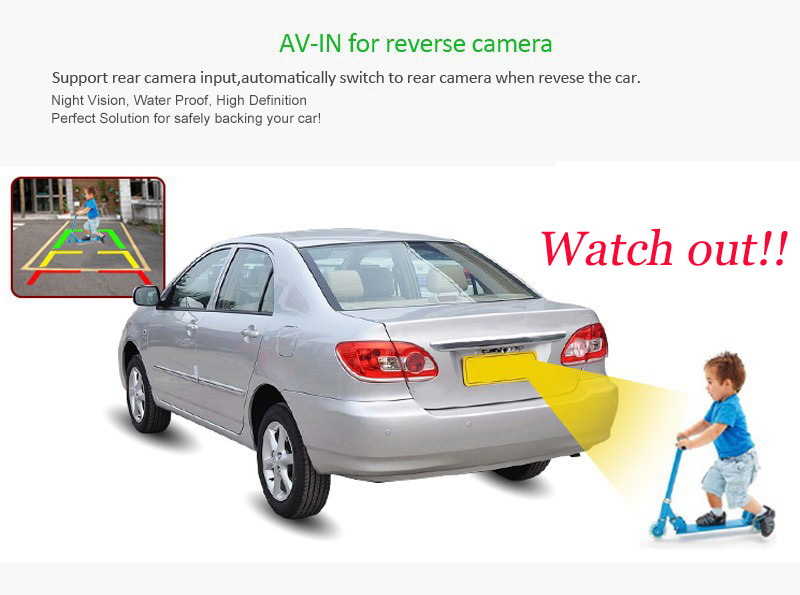 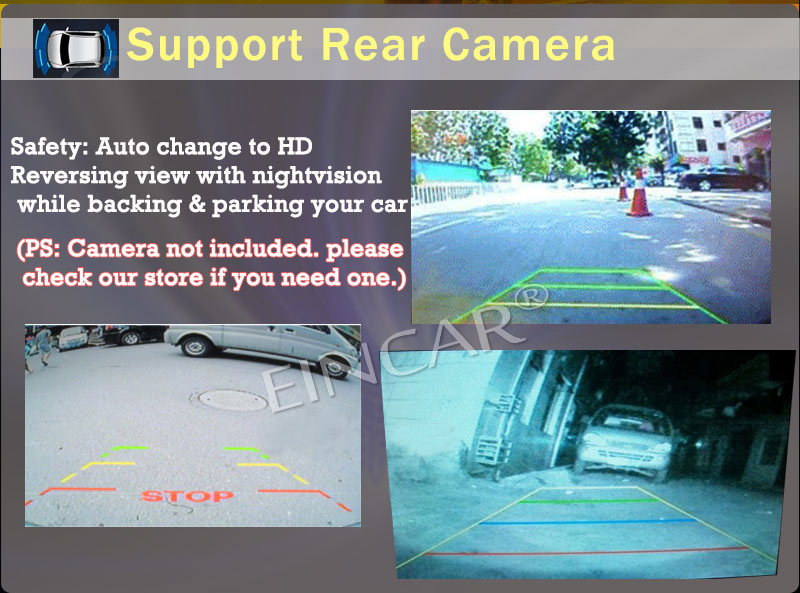 * Support Rear view camera with free rear camera included, automatically switch to rear camera when you reverse the car. 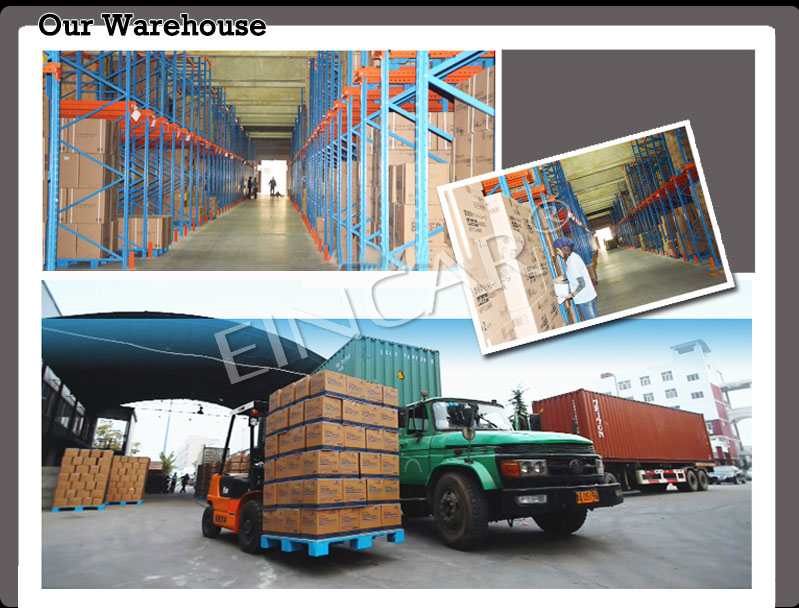 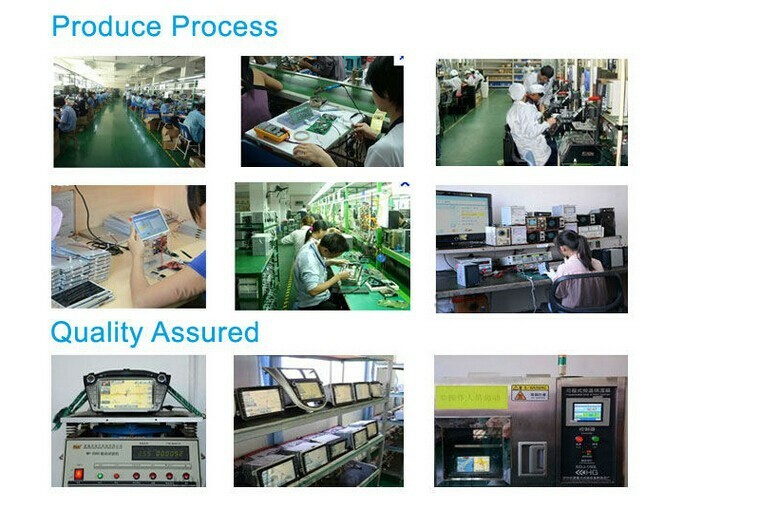 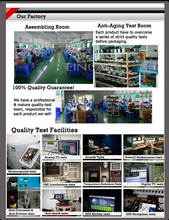 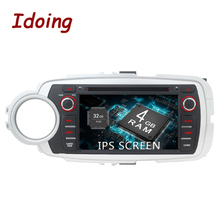 a motorized touch screen digital TFT monitor slides out and up from inside the unit with a high quality 800×480 pixel resolution. 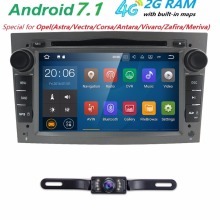 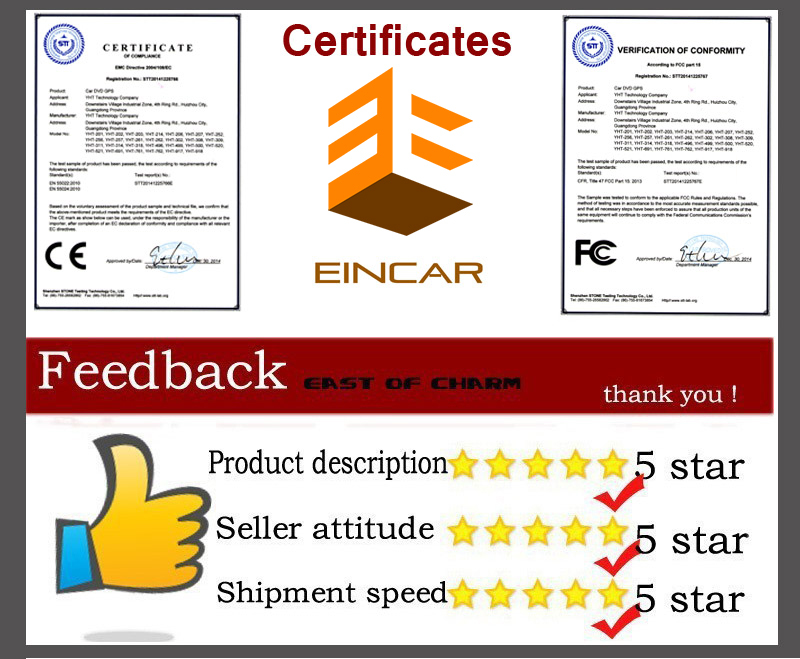 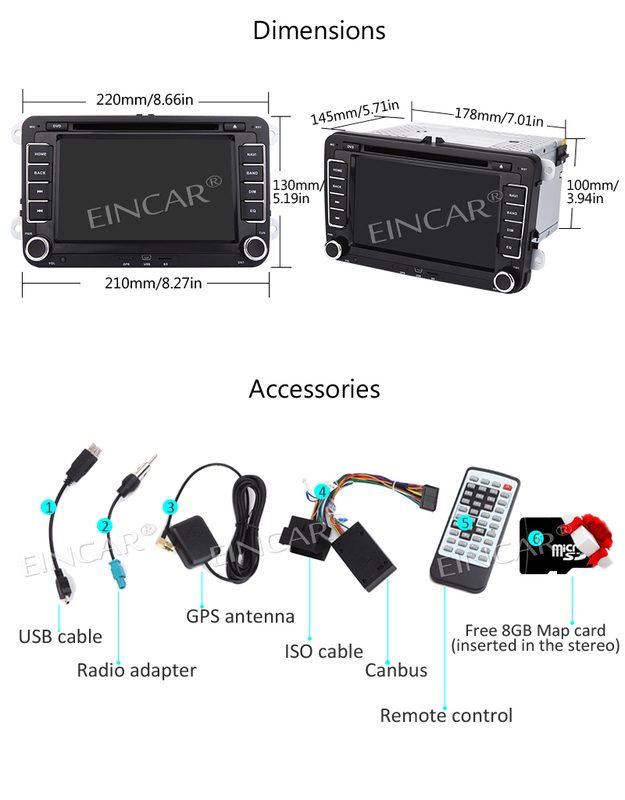 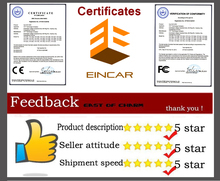 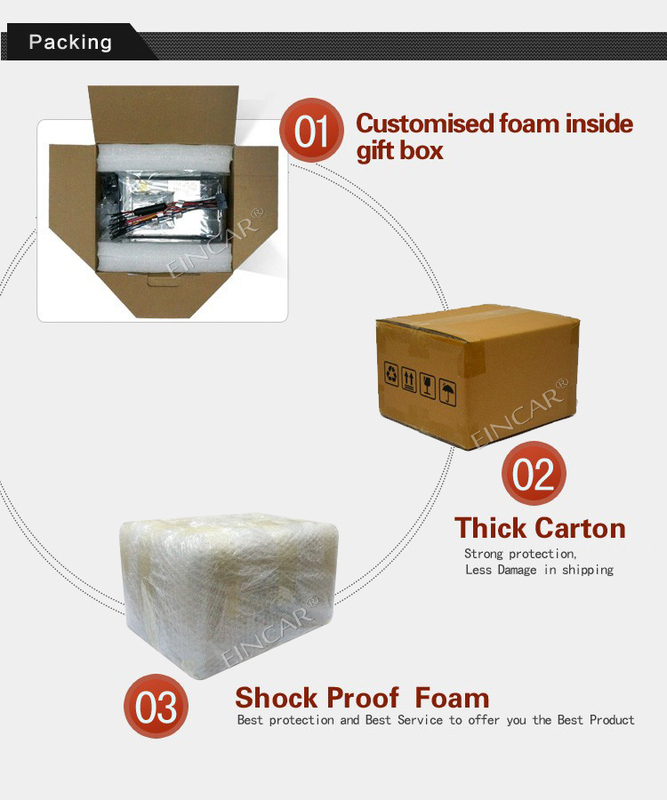 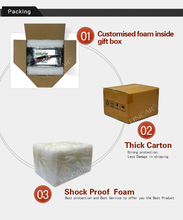 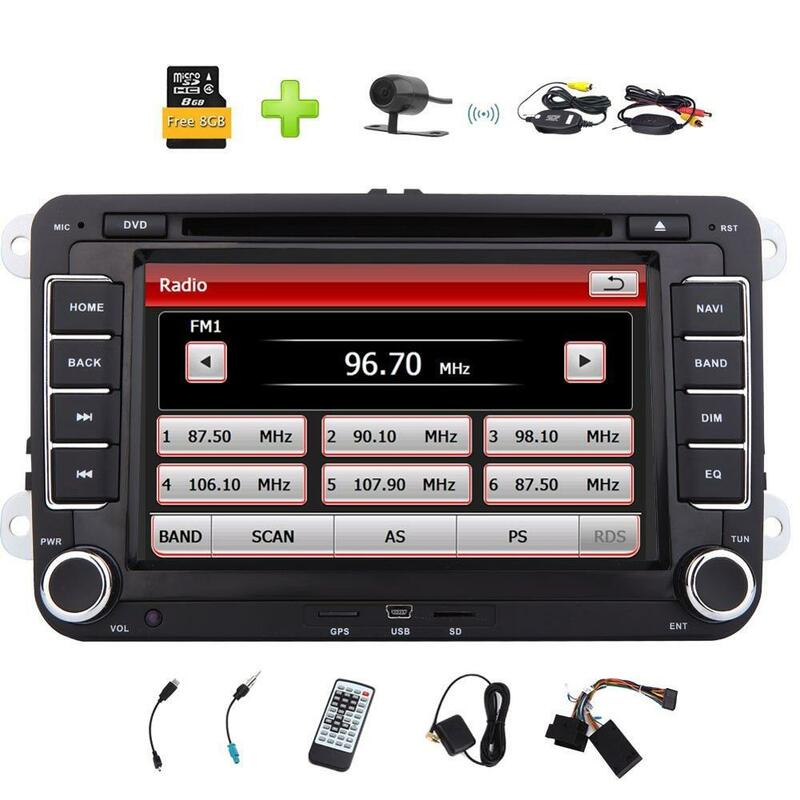 * Package Contents: 1 x Car DVD Player,1x Free rear camera, 1 x Power Cable, 1 x CAN BUS, 1 x Installation Bracket, 2 x Radio Antenna, 1 x Remote Control, 1 x English User Manual, 1 x GPS Antenna, 1 x GPS Map Card, 1 x USB Cable. 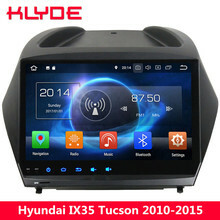 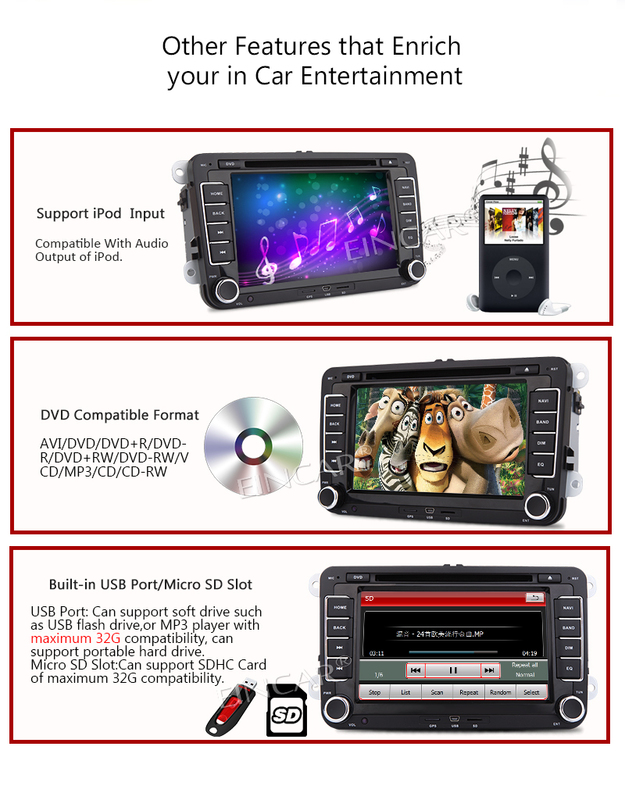 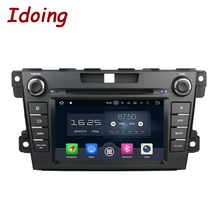 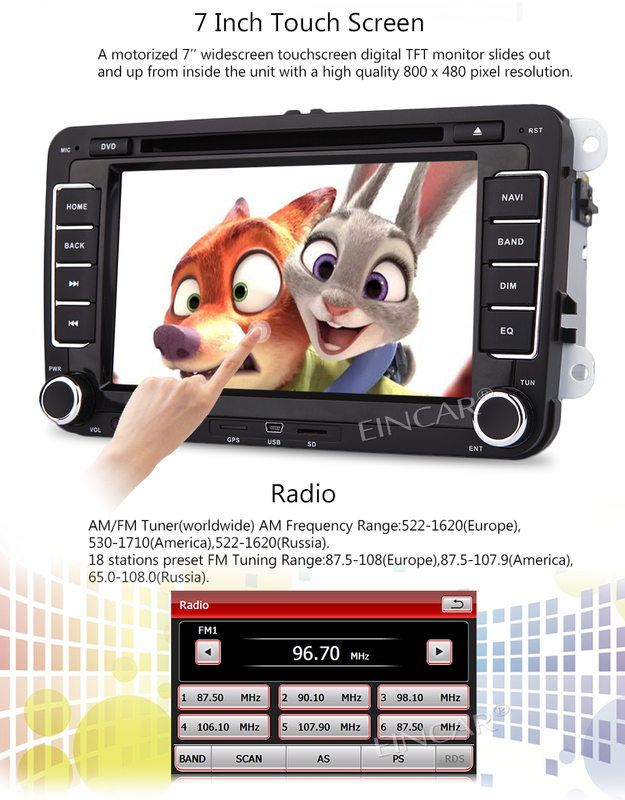 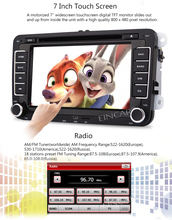 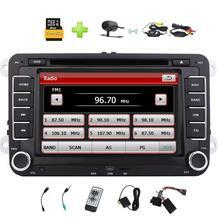 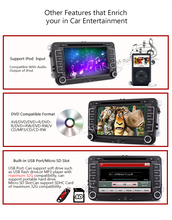 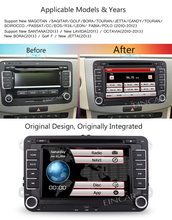 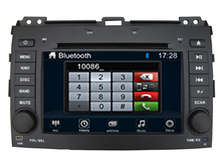 -Multi-media: 2 Din in dash car dvd player; USB and SD card; FM/AM RDS Radio date system. 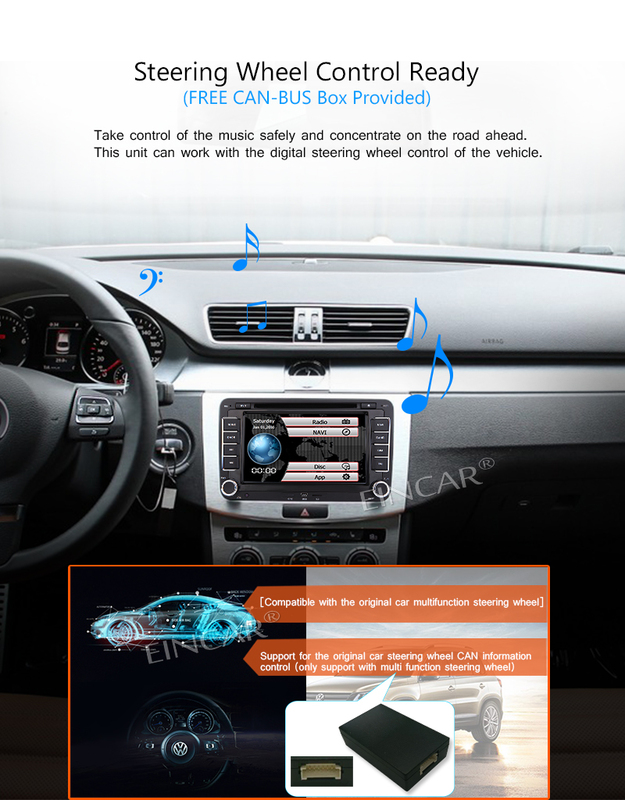 -Rear-viewing: Display the backing track for some cars which with CAN protocol, grasp the road condition accurately to avoid the accidents. 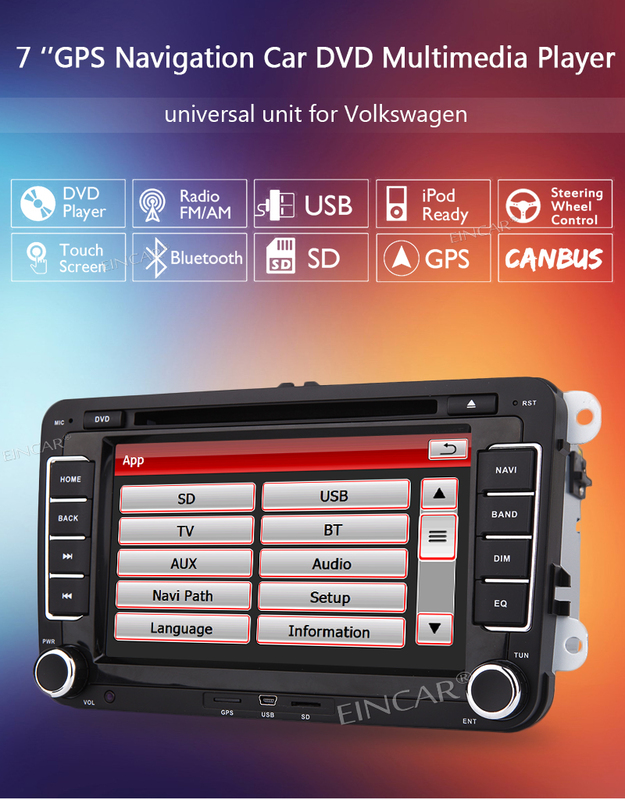 – Audio: MP3, FLAC, APE, WMA , WAV, AAC, AMR, etc. 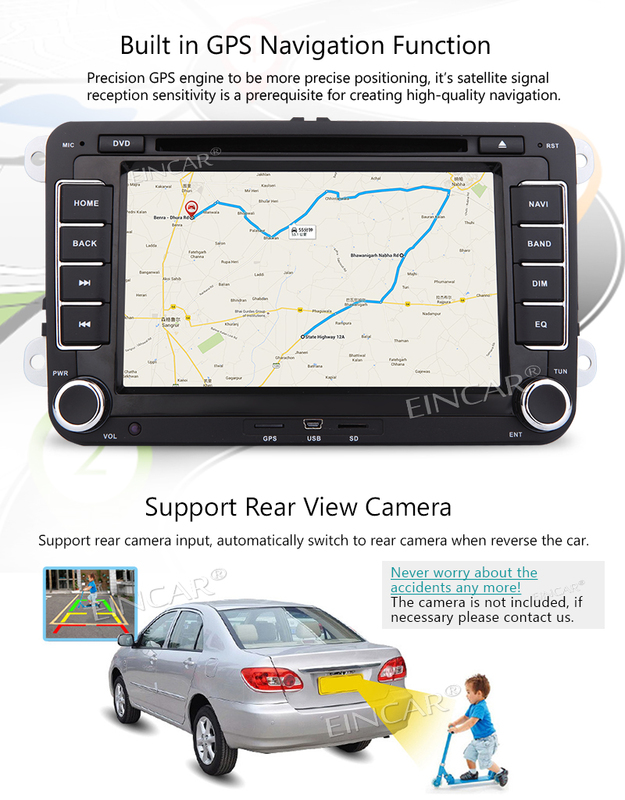 – Video: AVI, ASF, MP4, MOV, MPG, MPEG 1 / 2 / 4, VOB, MKV, etc. 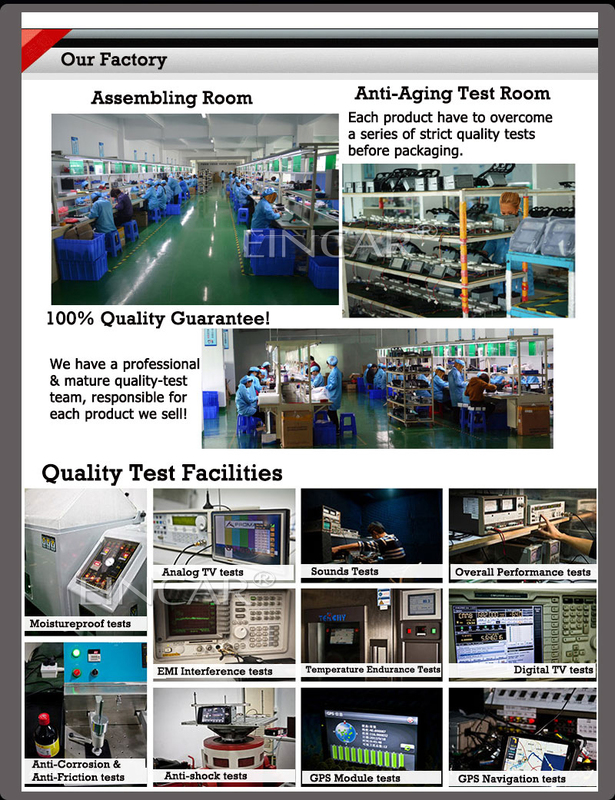 – Language: English, French, German, Russian, Spanish, Portugal, etc.